I'm a wanderlust. It is always a bliss to be outdoors walking barefoot in the sand and feeling the waters in the beach, chasing the charming colors of the sunrise. And while I enjoy the green earth, I'm also OK taking respite inside a nice hotel room. It is not all the time that I can conveniently go on a trip and so having staycation is also my ideal way of escaping the usually busy work week and the sapping midday heat. BUDGET ACCOMMODATIONS? STAY AT REDDOORZ! I was privileged to be invited at the Media Launch of RedDoorz in Ortigas recently. Along with fellow travel bloggers and media people, we learned about what this group has to offer. 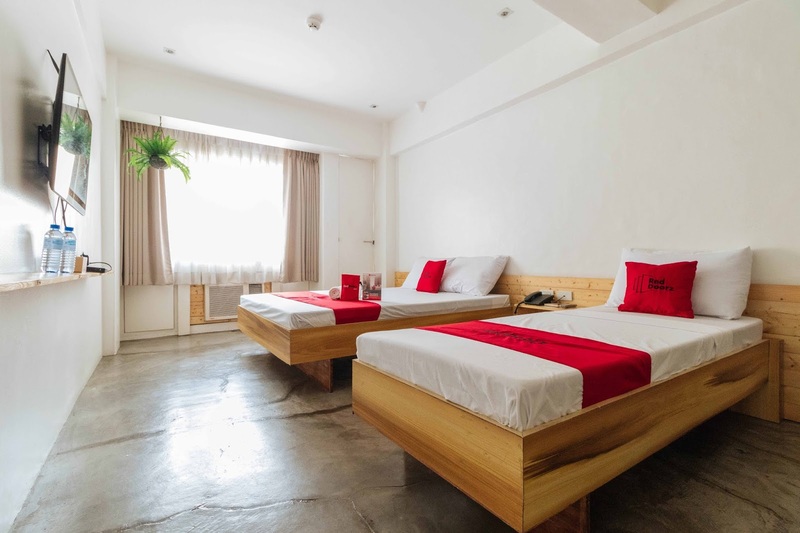 For someone like me who is in constant search of staycations, the RedDoorz platform is my new best friend. 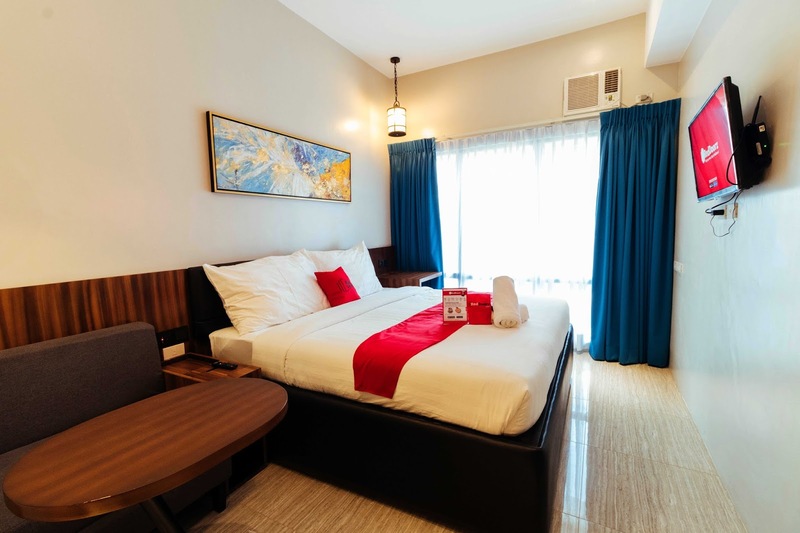 Now I can easily search for budget accommodations with comfortable and clean rooms with amenities like cable TV, wi-fi,clean T and B and free bottled water. 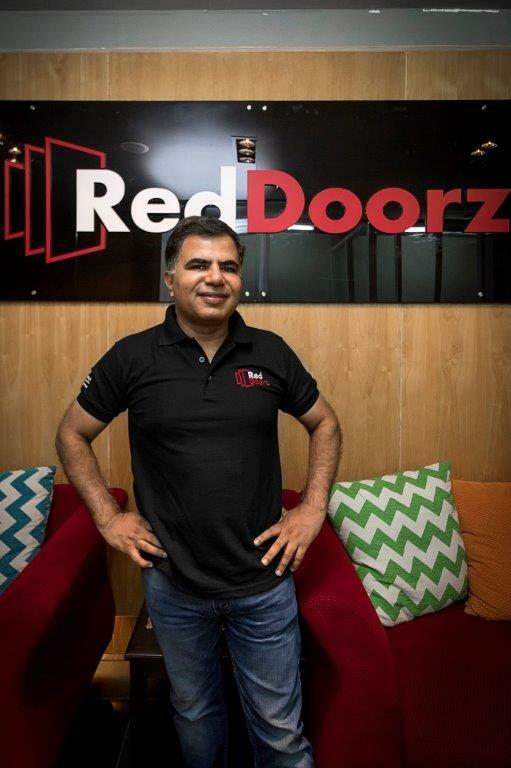 RedDoorz started in 2015 and the brands span over 500 properties- you can check them all in their platform. The brand operates across 16 cities in Indonesia, Singapore and recently launched their services in The Philippines. 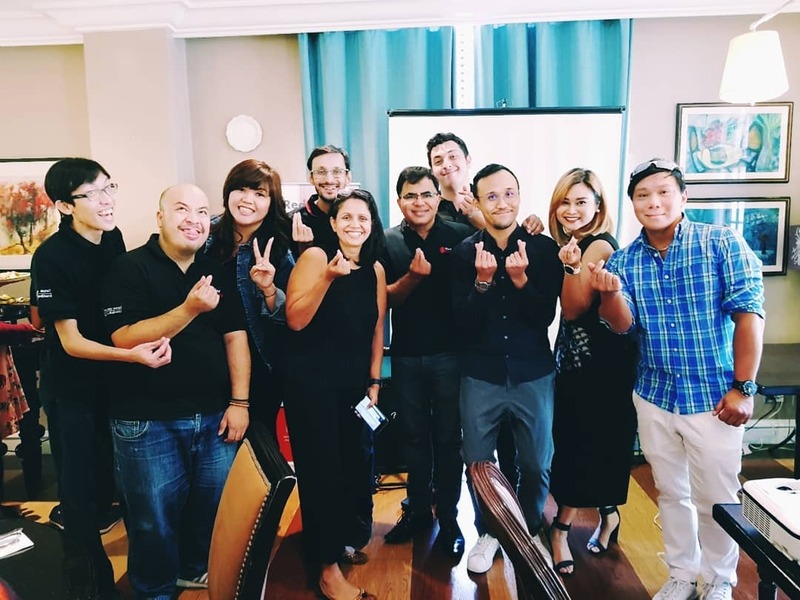 “The Philippines ranks second as the fastest growing internet economy in the world, right after Indonesia – with an internet penetration of 63 per cent (67 million users) of approximately 105.7 million Filipinos. Whilst we continue to grow our footprints in Indonesia, we also closely monitored and surveyed the Filipino market. 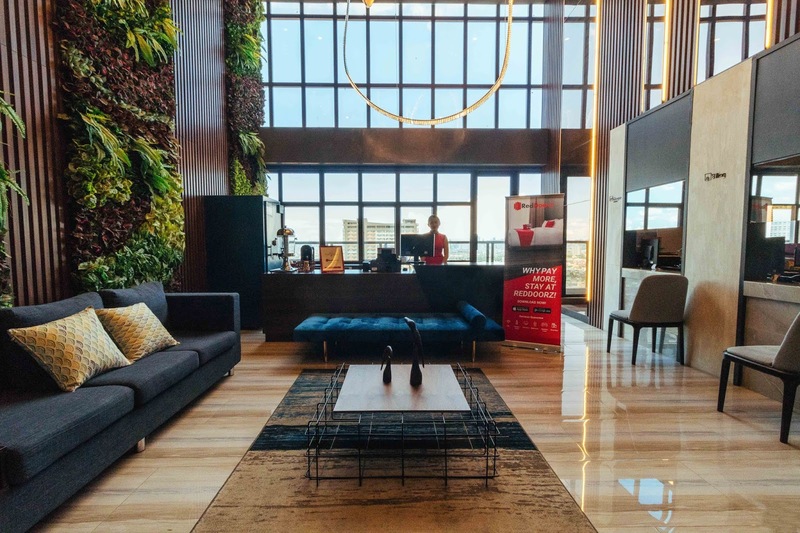 Following our fresh funding earlier this year, we realised that the Philippines held a strong demand for hotel rooms not only for tourists but also for business travellers. We felt that it was timely for us to make the conclusive move to start expanding here – especially seeing how boisterous the budget hospitality sector has been in recent years,” he added. Our country ranks 2nd to Indonesia as the world's fastest growing internet economy. No doubt, we had a great demand for hotel rooms, not only for tourists but to business travelers as well. It is in this light that RedDoorz has started to expand here. The budget hospitality sector is booming. With more than 60 million mobile internet users in the Philippines, the online travel market looks vibrant. And yes, a fine staycation need not be pricey. RedDoorz has properties in prime locations that are budget friendly. 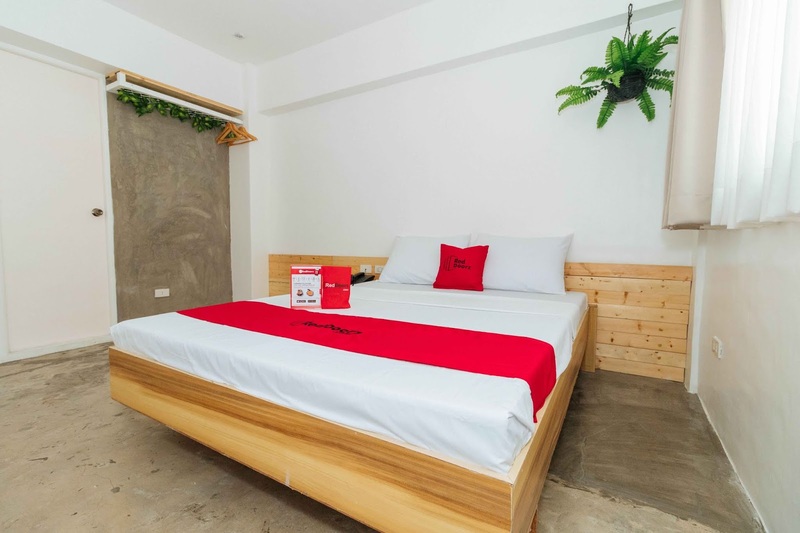 This hotel in Mandaluyong is just P999 pesos per night. Not bad, right? And a lot more when you check their WEBSITE. 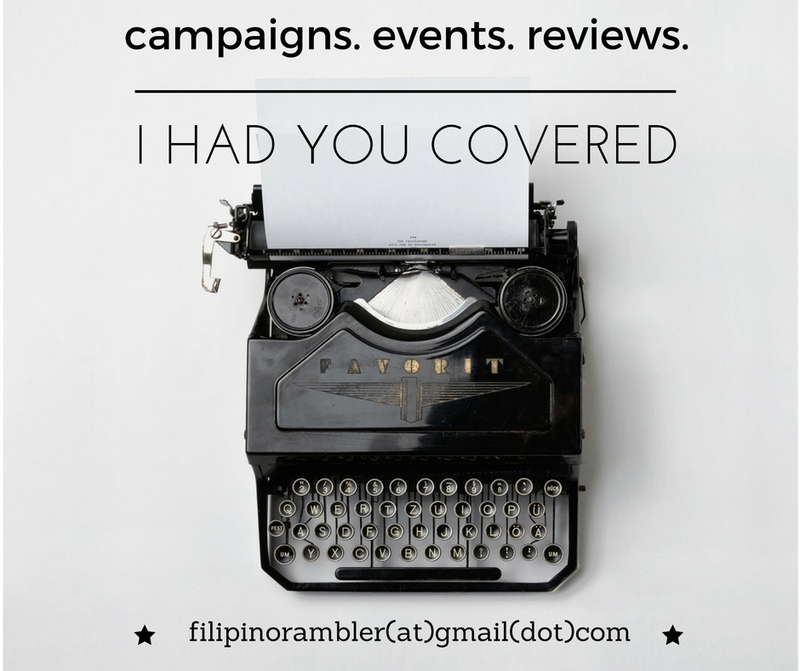 I even saw one room in Pasay priced at P699! A RedDoorz Premium room is not even P2000. Wow! Discover branded budget stays without having to bore a hole in your wallet. Book via RedDoorz now!